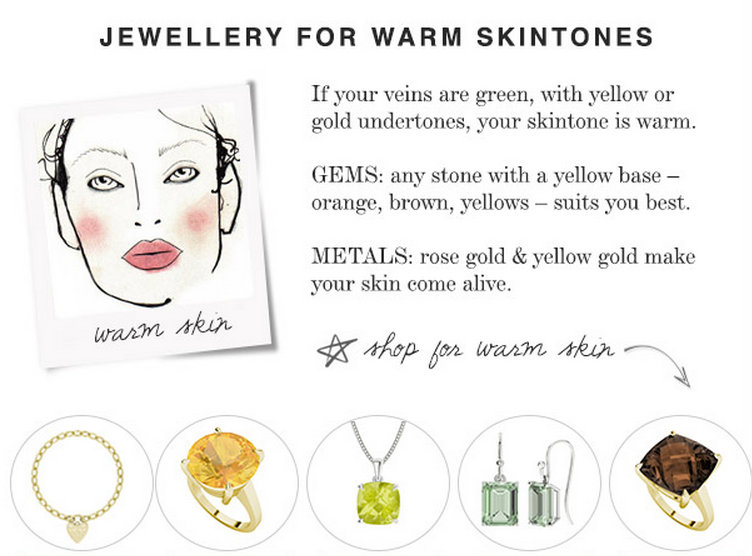 Are you wearing the best colours for your skin? 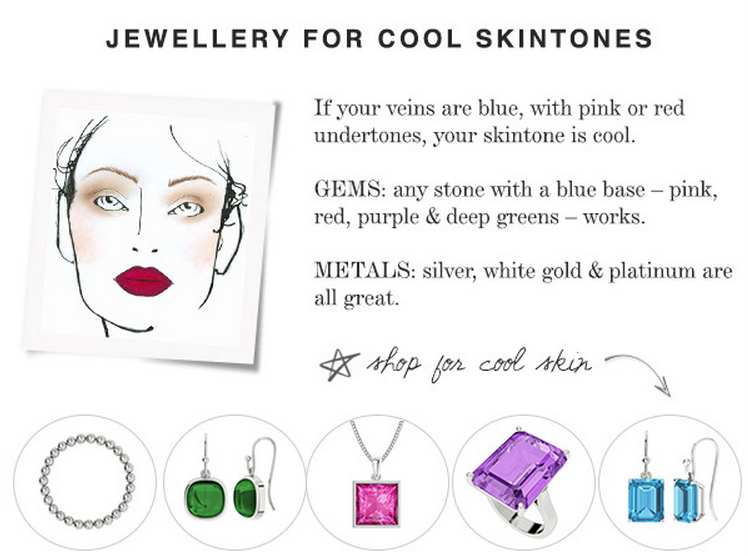 Just like clothes & make-up, the right jewels can make you look younger, slimmer & even more gorgeous. Let us show you how.